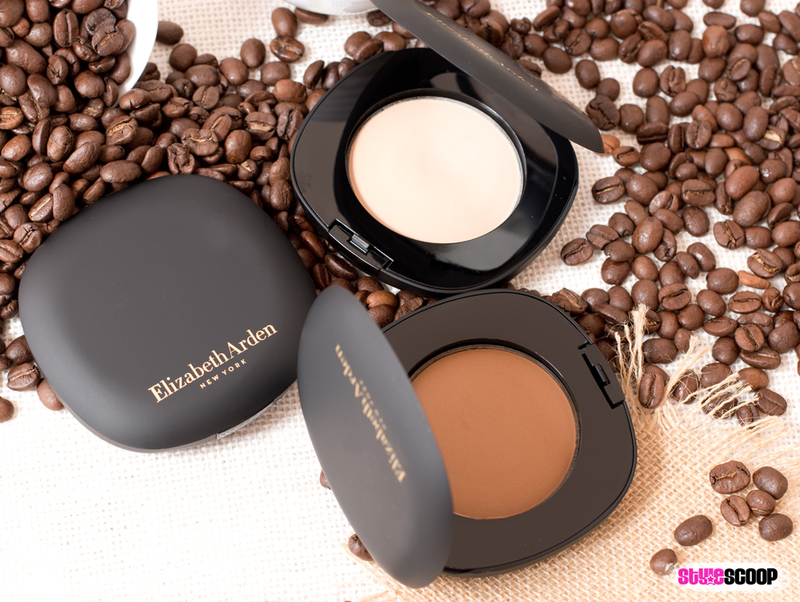 Today I’m excited to introduce you girls to Elizabeth Arden’s brand, spanking new Flawless Finish Everyday Perfection Bouncy Makeup – a foundation that takes flawless to a whole new level! Do you ever have those moments where you just wish you could find a foundation that did it all, without the worry? The worry of, “will it stay put”, “will it look natural”, “will it smear off”, “will it clog my pores”? I for one have these worries with foundation all the time! I’m probably the fussiest when it comes to foundation, because even though, yes I use it for coverage, I still want it to look natural – like skin, and I don’t want to have to worry about it every minute of the day. 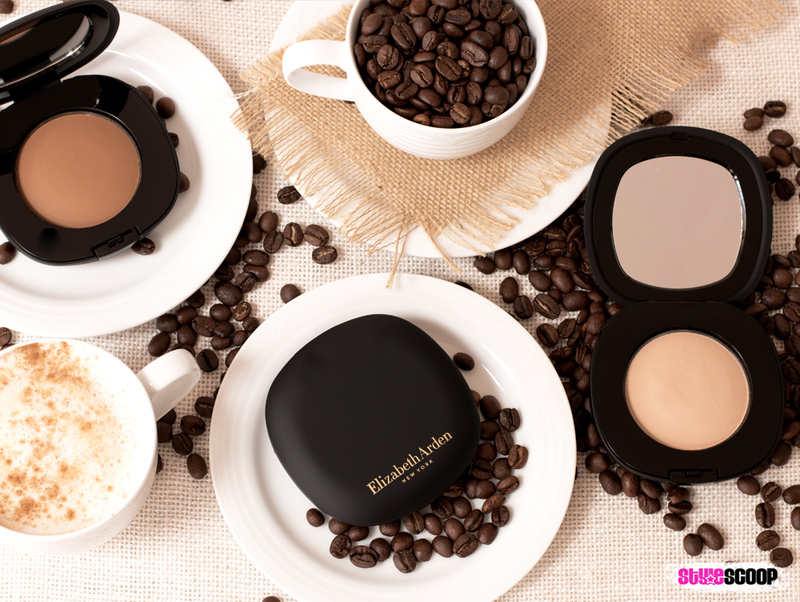 Elizabeth Arden’s new Flawless Finish Everyday Perfection Bouncy Makeup is formulated with a network of polymers that mimic the skin’s natural movement – so it’s designed to move with your smile and facial expressions. No more foundation creeping up and settling into your fine lines! It differs to other “cushion foundations” which I’ve tried, for instance the Lancome Teint Idole Ultra Cushion Foundation in that it has almost zero liquidity to it. This one is more like a bouncy powder if that makes sense? If you press your finger into the compact, you can actually feel it move and mould as you push it around – a texture that I have yet to experience with any foundation product to date. Normally, I steer clear of anything powdery because I feel like all the powder foundations I’ve tried cling to my skin and end up making my skin look lifeless. So I was sceptical at first – almost expecting it to be powdery, but boy was I glad to discover that it’s nothing like powder, and actually pretty darn amazing! Think of it as a hybrid formula that combines the best of powder and the best of cream with an almost gel like texture that feels silky soft and leaves your skin luminous. Although this foundation comes with it’s own applicator, personally, I found the best way to applyFlawless Finish Everyday Perfection Bouncy Makeup was with my finger! I tried with the applicator first, which was okay, but felt I wasting too much product. Swirling my fingertip into the compact and then pressing-and-blending it into my skin gave me a flawless application with less product wasted. The great thing with this foundation is that it gets even more flawless as your buff it in with your fingertip and prevents excess product from smearing off during the day. Coverage wise, I’d rate it as a medium coverage foundation. While it evened out my skin tone beautifully, my dark patches, although better concealed were not completely covered up. 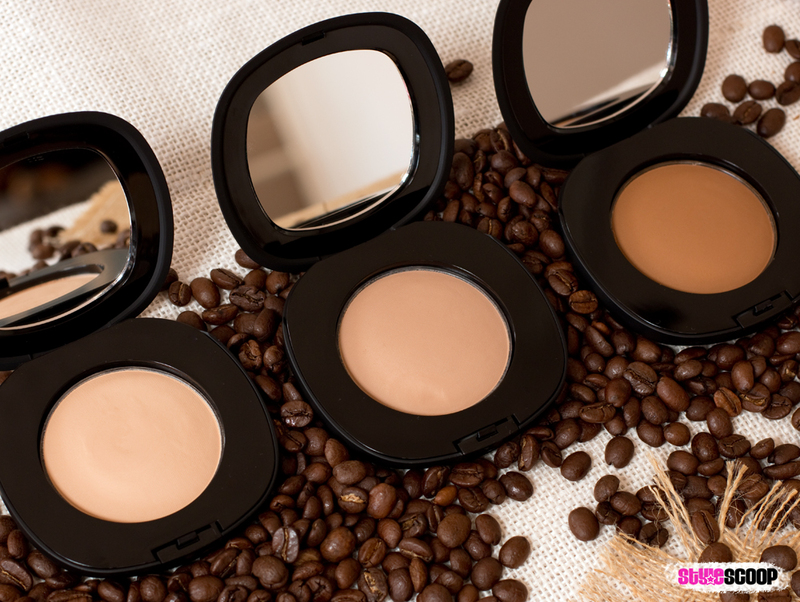 Nothing a little heavy duty concealer doesn’t rectify – but I am used to that anyway! 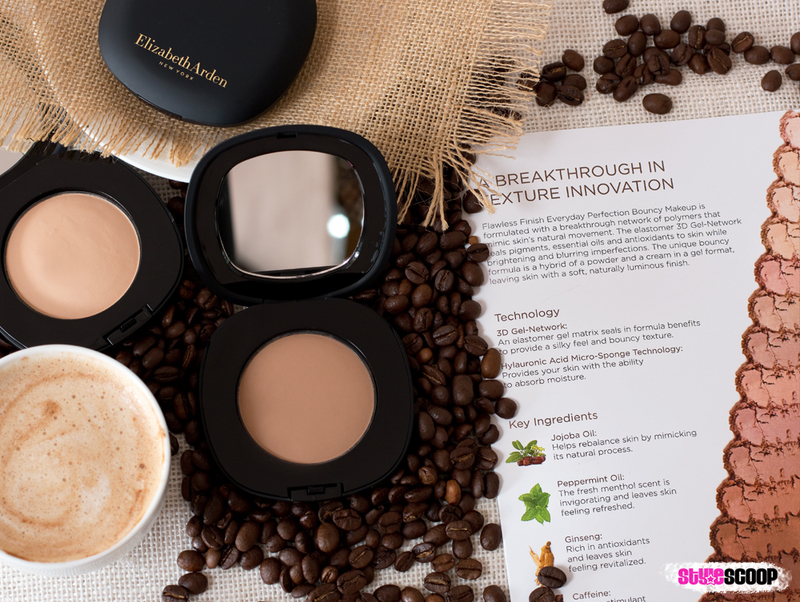 It comes in a sleek, travel friendly compact with a mirror and double-decker design, where you can keep the applicator underneath and your mirror makeup-free. It’s also a great on the go and travel friendly foundation! Now let’s talk about the shade offering! Pictured above are the three shades I got to sample: Bare 04, Neutral Beige 06 and Warm Pecan 12, but there are a total of 14 shades in the spectrum that cover a wide range of skin tones. 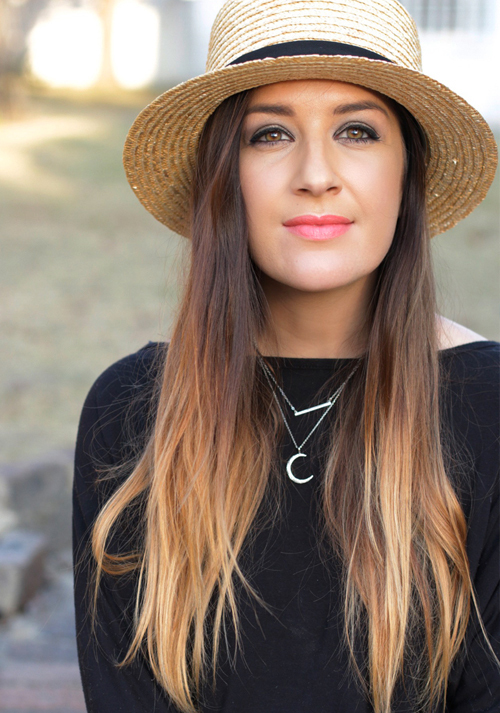 I’m a perfect-to-the-tee match to No 6 Neutral beige and if you’re a regular reader on my blog, you know finding a shade for light olive skin tones isn’t the easiest thing in the world! So I’m very happy that Neutral Beige isn’t too yellow and isn’t too pink. It is, just perfectly neutral! My favourite things about the Flawless Finish Everyday Perfection Bouncy Makeup are that it goes on really well, blends really well, buffs into the skin even better and it stays put with a lightweight feel! But above all, I love how it makes my skin look natural, glowy and radiant. Like skin! I also love that I could find an exact match for my skintone, which is not always an easy task. Since I had a sample of a darker shade I wanted to try this foundation as a “cream contour” over my first application and I was surprised that Warm Pecan actually worked for me, although I am still sporting a darker tan on my body after my Mauritius trip. When I used the darker shade to contour, I used my Real Techniques Contour brush, swirled it around in the compact, and applied light strokes to my contour areas, gently buffing it into the skin. What I realised with this technique is that if you wanted really minimal coverage, – as in you have perfect skin, but just want to perk it up, applying your Flawless Finish Everyday Perfection Bouncy Makeup all over your face with a contour brush would look amazing and so natural! If you’re looking for a foundation that will impress you, this one is definitely worth a try! It’s been a while since I’ve been this impressed with a foundation and am very interested to hear if you girls love it as much as I do. Flawless Finish Everyday Perfection Bouncy Makeup is available at selected department stores right now and retails for R475 each.